Twitter claims Kaspersky Lab’s business model is in conflict with its advertising rules. Kaspersky Lab has been having a rough go of things in the United States ever since they’ve been accused of having ties to Russian intelligence. The company’s Chief Executive, Eugene Kaspersky, has been defending the company insisting the claims are baseless. Kaspersky has even opened up the code to his software for a full inspection. Now, Kaspersky Lab has gotten its ads banned from Twitter. Twitter claims Kaspersky Lab’s business model is in conflict with its advertising rules. Kaspersky’s Chief Executive was taken by surprise by Twitter’s move and has asked them to reconsider. 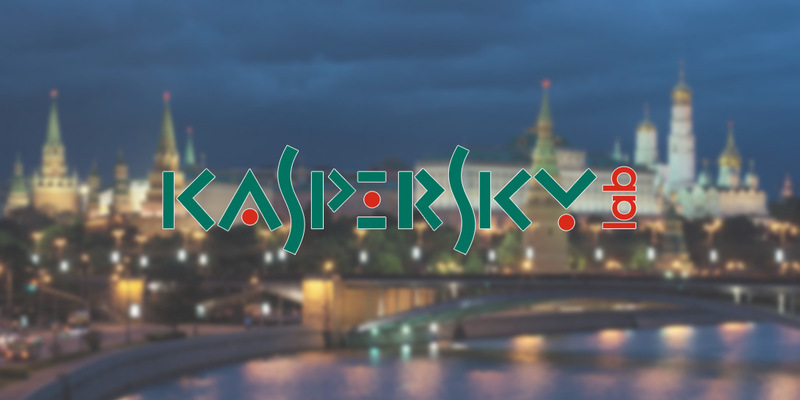 Kaspersky has a lot going on and is going to need to claw its way through the mess if they hope to get out from under. It will be interesting to see how the public reacts to these moves being made against the company. What do you think of Twitter’s banning of Kaspersky Lab ads? Let us know in the comments below or on Google+, Twitter, or Facebook.